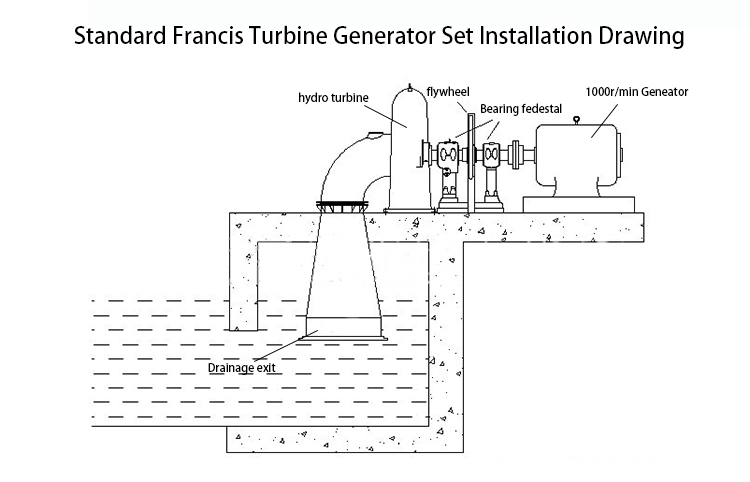 2,Turgo turbine generators series, e.g. vertical type and horizontal type. 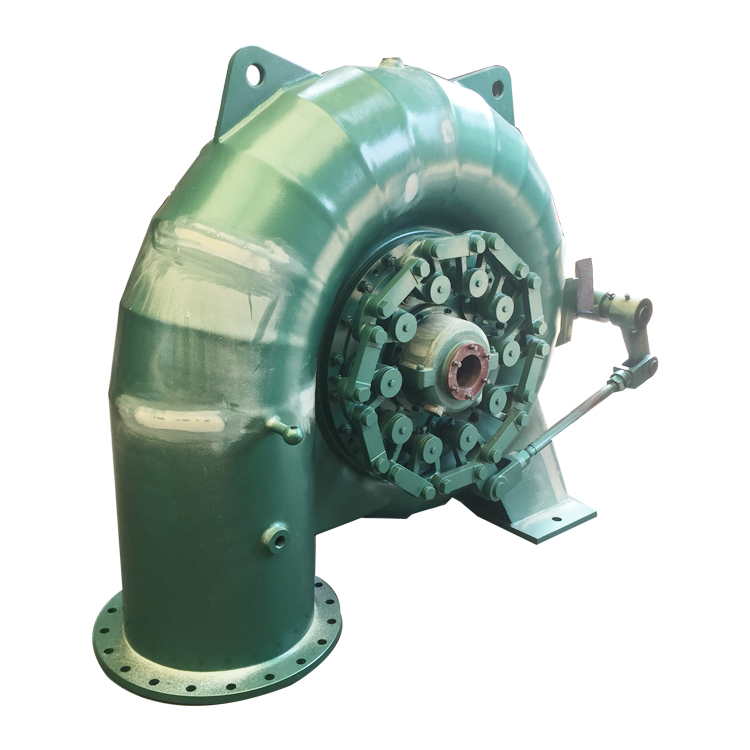 5,Impulse turbine generators series and double turbine generators series and so on. 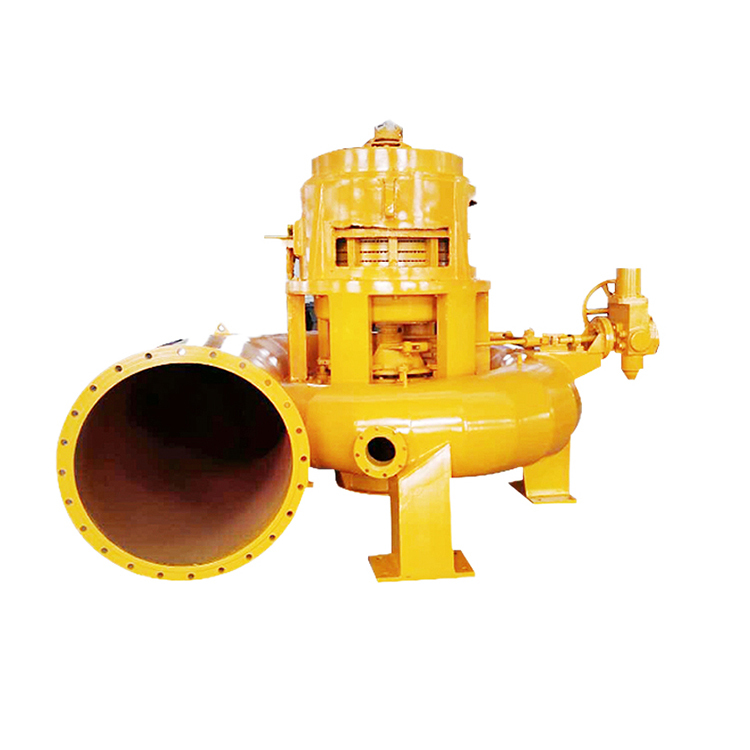 5.A unit construction,simple restrictions without cavitation condition,the advantages of stable ooperation,less investment,construction area. 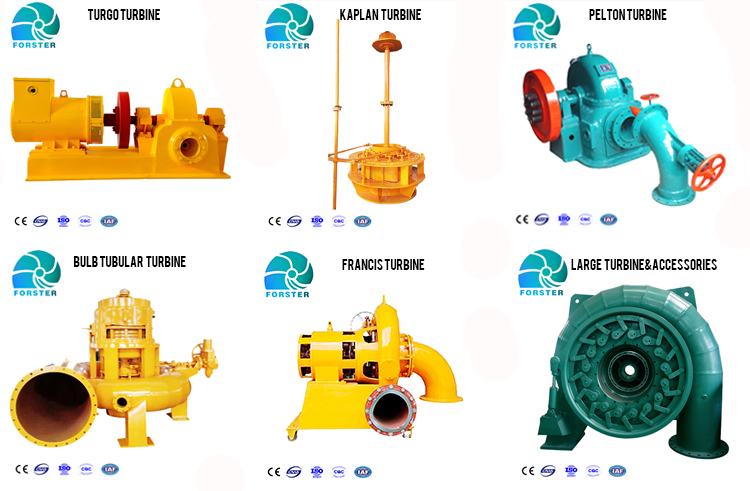 Q1, Which turbine should I choose? 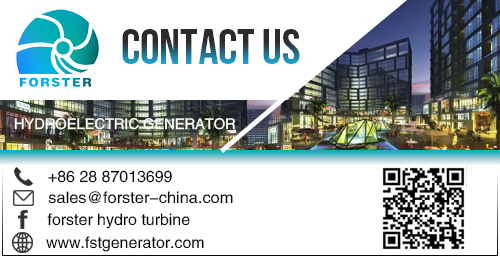 , voltage, on grid or off grid operation, we will propose a solution. 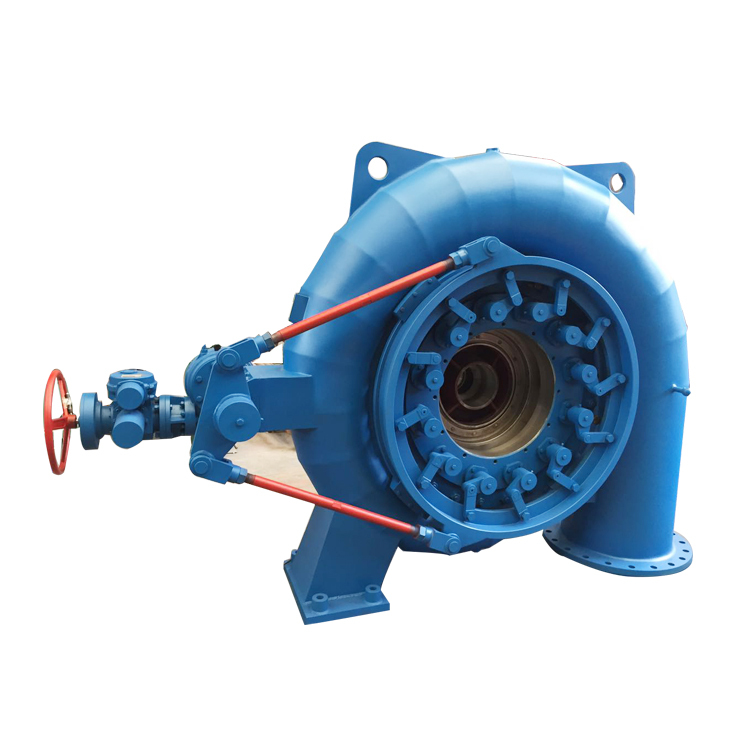 Q2, Can your factory provide all the equipment for hydropower generation? 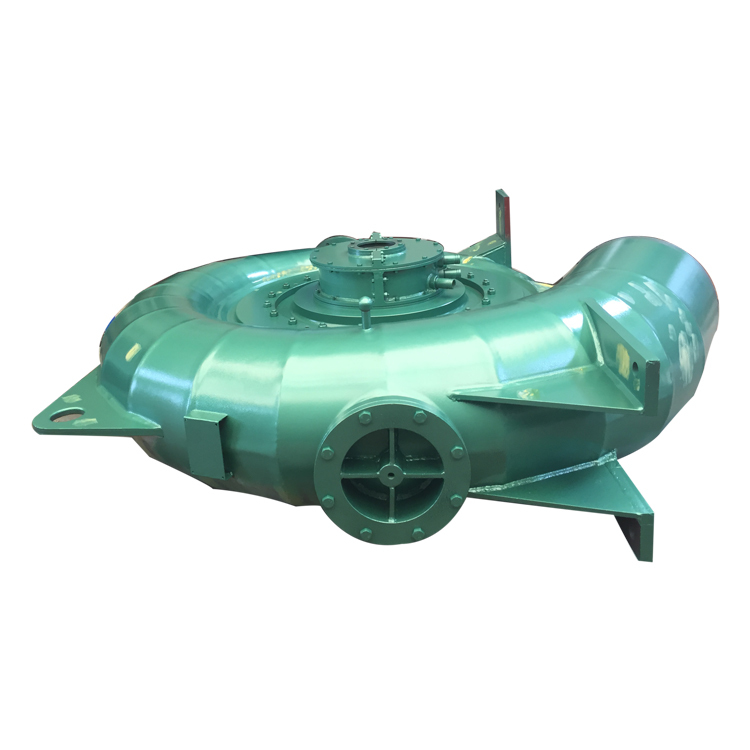 Yes, we can provide you with turbines, hydro-generators, pressure regulators, turbine wheels, control panels, transformers, monitoring systems and more. 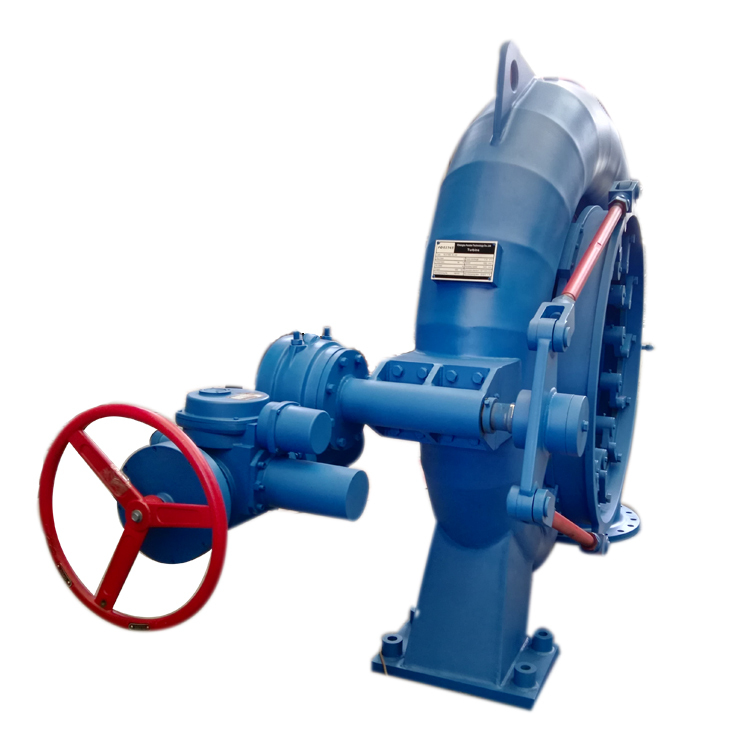 Q3, Can you do EPC for a hydroelectric power plant? 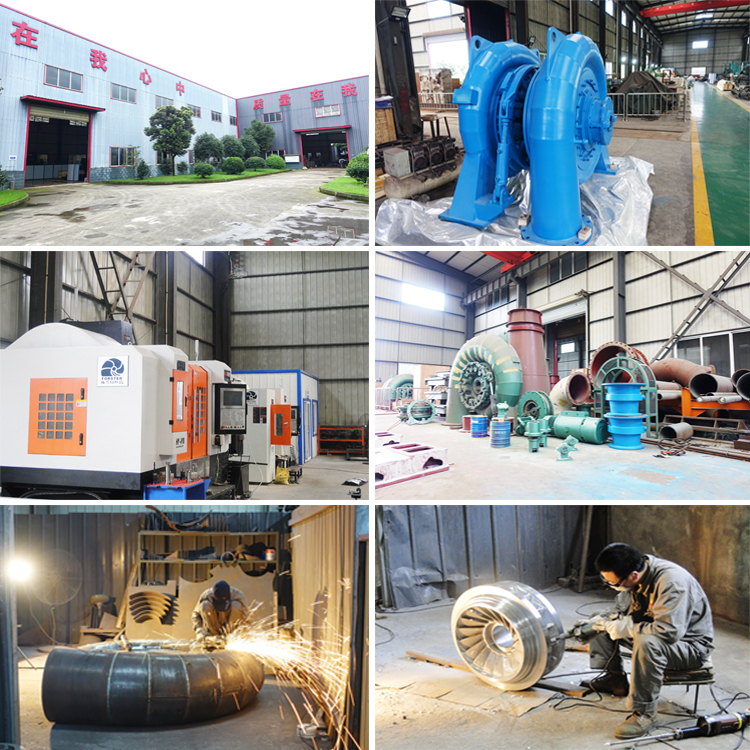 Yes, we can provide TURN-KEY and EPC services including measurement, design, manufacturing, construction, manufacturing, commissioning, inspection, maintenance runner replacement and refurbishment/upgrade/improvement/repair/refurbishment of turbines/generators including bearings, seals For parts and key parts, we will send technicians and workers to install equipment. Q4,Is your company a trading company or a manufacturer? 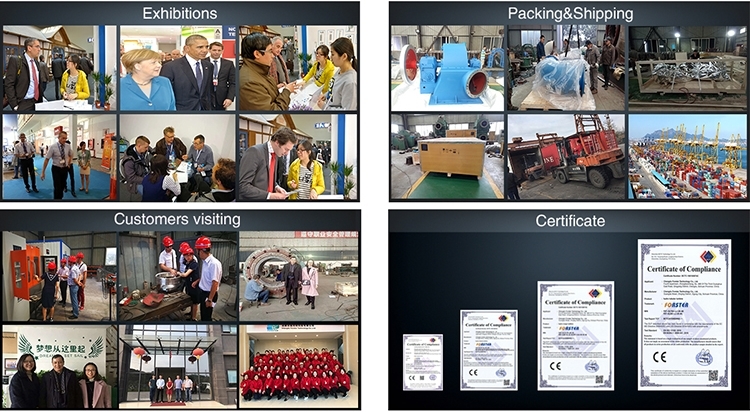 We are a manufacturer of hydro turbine generators and started to promote the international market in 2013. 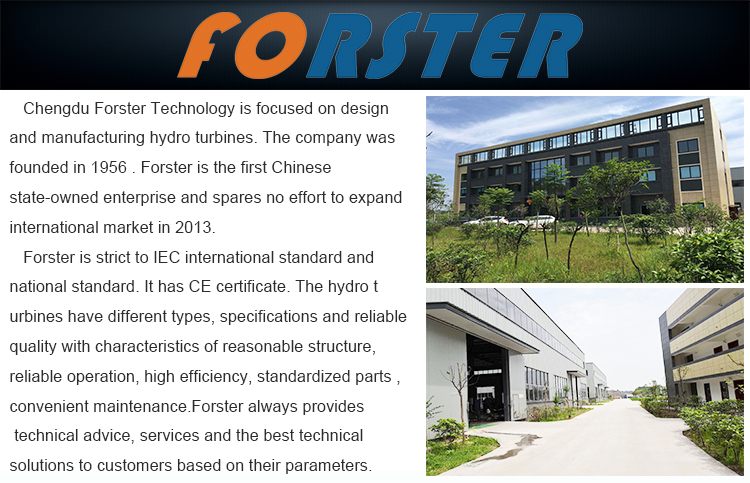 Our factory is located in Sichuan, where China's water conservancy and hydropower is most developed. 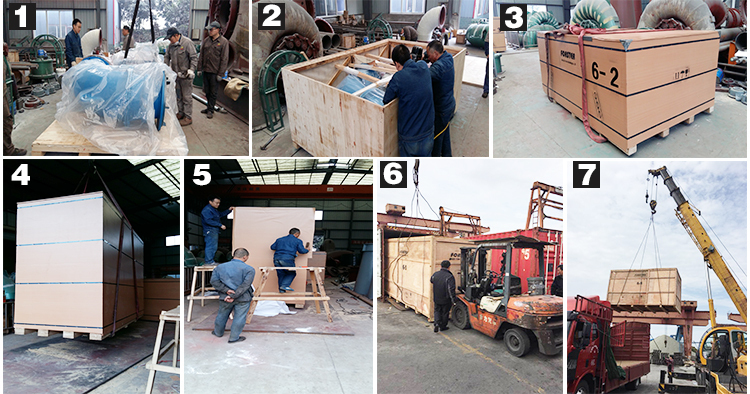 Welcome to visit our factory in China. Q5, What is an acceptable MOQ? 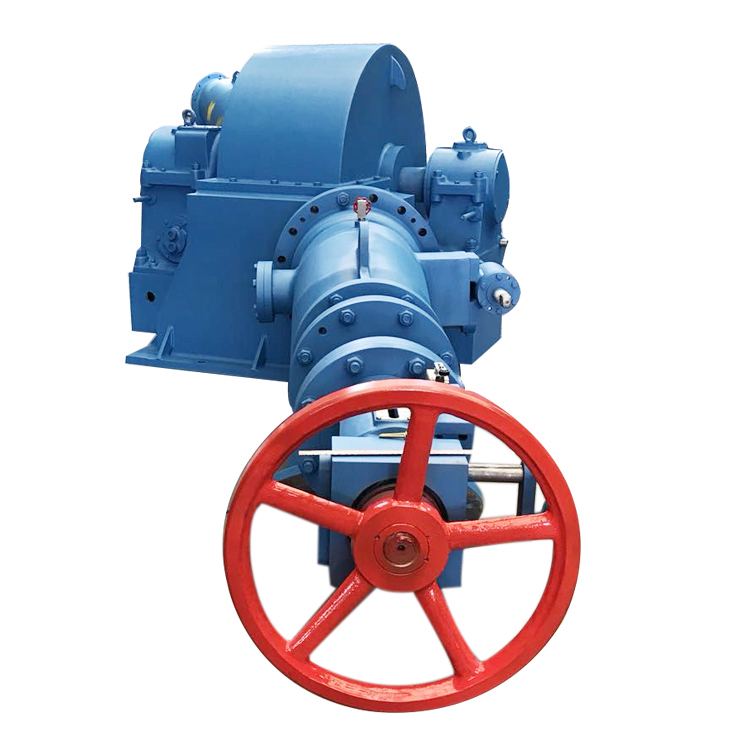 For this product, our acceptable MOQ is 1 set. Q6,How long is the delivery time? 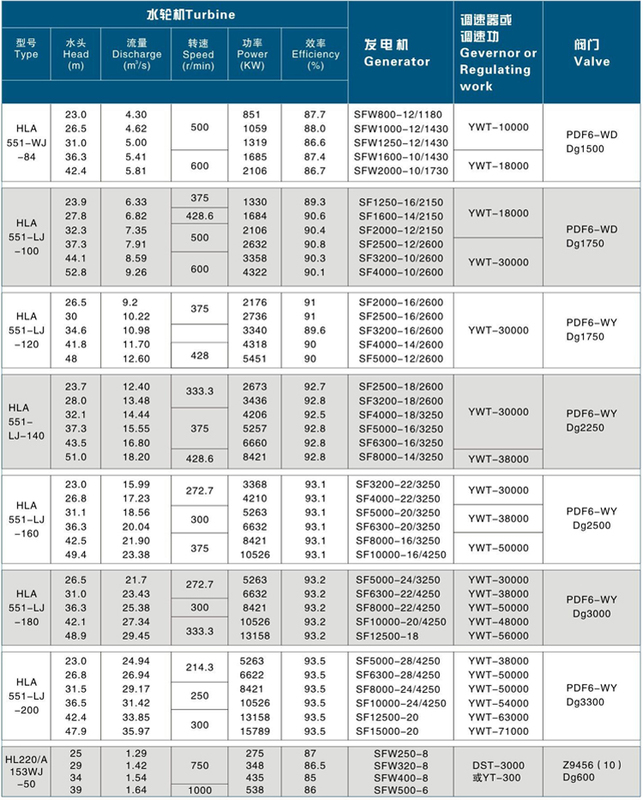 Delivery times range from 15 days to 6 months depending on the model you are purchasing.